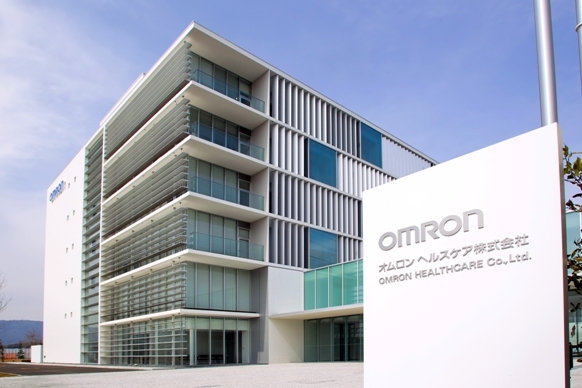 With its headquarter in Kyoto, Japan, Omron Healthcare Co. develops and manufactures health equipment for home and medical use, health management software and health promotion services. In seeking to realize a society where people can enjoy healthy and comfortable lives, Omron Healthcare believes that promoting the prevention of lifestyle diseases is one of the primary objectives. Towards this goal, Omron Healthcare establishes the value of "Healthcare @ Home". "Healthcare @ Home." It connects home and clinical practice with the day-to-day health information measured at home in order to prevent lifestyle diseases and monitor effects of the treatment. By looking beyond technology, our real commitment lies in helping people to lead healthy lives. Omron's wide range of home healthcare products includes Blood Pressure Monitors, Thermometers, Nebulizers, Body Composition Monitors, Pedometers and Pulse Massagers. We achieved more than 200 million units of Blood Pressure Monitors sold worldwide, making us the global leader in Digital Blood Pressure Monitor. Our professional category includes portable ECG Monitor, Non-invasive Vascular Screening Device, and Professional Blood Pressure Monitors. 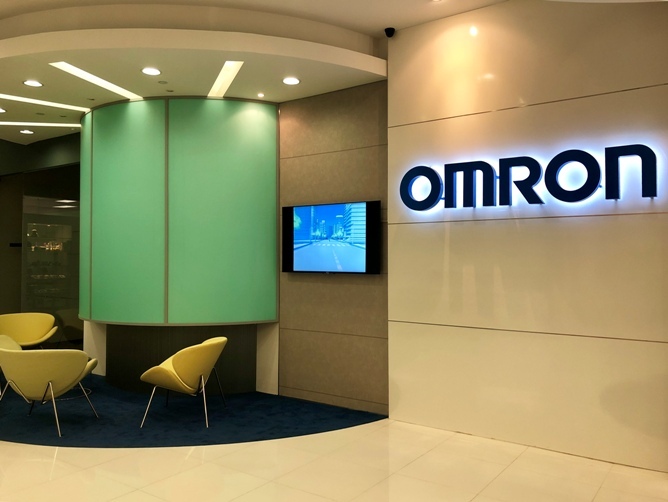 With the mission to help realize a healthy and comfortable life for people around the world, Omron Healthcare continuously strives to create high quality products and provide them globally. If you like to send your questions via email, please fill in the form below. We'll respond as soon as possible. * Indicates necessary entries for us to process your feedback as quickly as possible. --Select-- Mr. Ms. Mrs. Prof. Dr.